Meet Okuhle and Buhle Majavu. 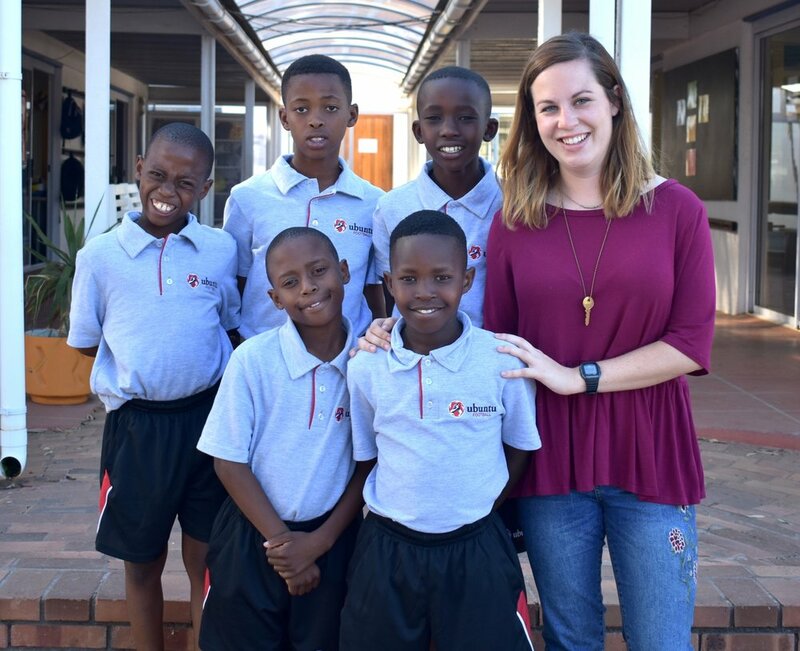 Their journey with Ubuntu began just last year, but they are just getting started. Our coaches saw these two playing in Site C of Khayelitsha when Okuhle scored a hat trick, assisted by his brother Buhle. After one day of watching the way the twins played and carried themselves, we knew it would be a positive fit. Coach Dave extended the invitation to Football Forward, and from there they were asked to come and trial. The 2018 trial year was quite competitive, and it was obviously a package deal with twins. 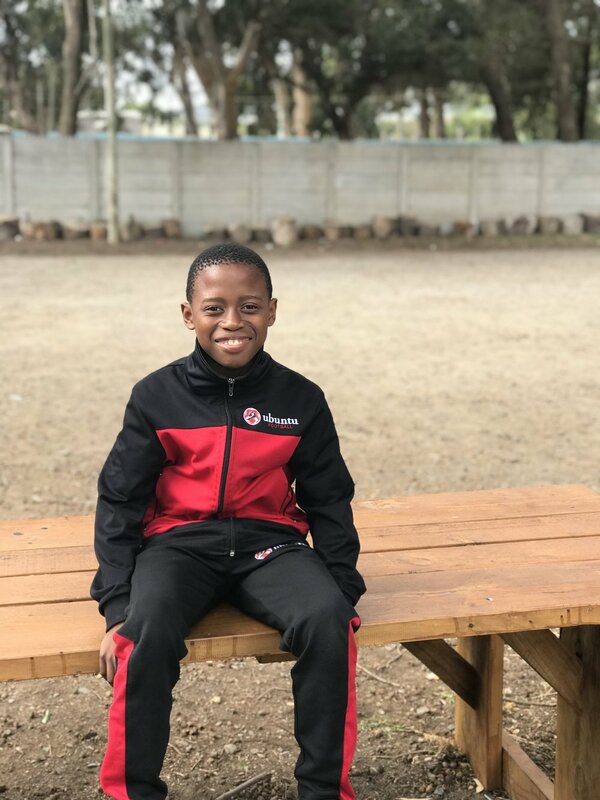 After getting to know Buhle and Okuhle through Football Forward and the u11 team, it was impossible not to have them join the Ubuntu Football Academy. Yoh, it was good. My father bought me and Buhle new boots, mine are white and pink. Do you like the Ubuntu school? They teach you well, not like other schools where they teach you and you don’t understand… They help you to understand if you have questions. When I joined Ubuntu my life changed. In school I wasn’t listening, but now I listen to what other people are saying to me. What changed in your life when you joined Ubuntu? I live in the Ubuntu house now. I get to sit out with friends and talk to them, sometimes they help you with homework and play soccer with you. There are lots of big brothers in the house. English and Maths are my favourite because Maths and English I can understand more. What's the most challenging thing you've had to overcome in your life? Most challenging thing so far is when I was in a fight. I was in a fight at squash, but I learned that if someone pushes you or does something wrong, just walk away. Do you know the Ubuntu Values? Family, honour, growth, excellence, positivity. Family is my favorite because I like to be with them and get to know them. I want to get a pilot’s job to fly planes, or maybe play professional soccer and get a job. 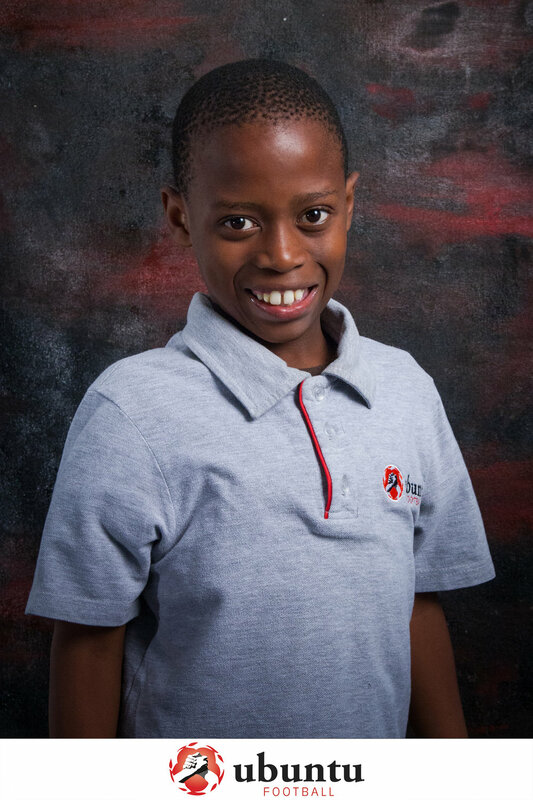 My dream job is to keep investing at Ubuntu Football because it has helped me a lot, so I want to keep investing to make them proud. I want to say thank you to Ubuntu for changing my life. I just want to say thank you. How old are you, and what position do you play? I'm turning 12 this year, and I play left wing. When did you first learn about Ubuntu? I assisted Okuhle when he had a hat trick, and Coach Dave saw and called our father about Football Forward. We were 10 turning 11 when we were at Football Forward, then it was decided we would play for the Fish Hoek under 11s. What changed when you joined Ubuntu? I used to live with my mom and dad, but now I live at the Ubuntu house, so I see my parents every Friday. What's the best part of living in the house? EVERYTHING! Just waking up in the morning and older brothers at the house to take care of you. What about the Ubuntu school? Yes, I like it very much! English is my favourite subject because I think I can speak English and do English. My dream job is to be an engineer! What's it like having a twin? I like having a twin! I have someone to do stuff with always. One day, I hope to play professional soccer AND get a job.